Stream this solo percussion improvisation by SHAPE artist Christian Wolfarth, recorded on October 10 – on the closing concert evening of Riga’s Skaņu Mežs festival for adventurous music. Christian Wolfarth has never expanded his instruments with electronic devices, nevertheless he explores an aesthetic that could be called «electronic» in some respects. 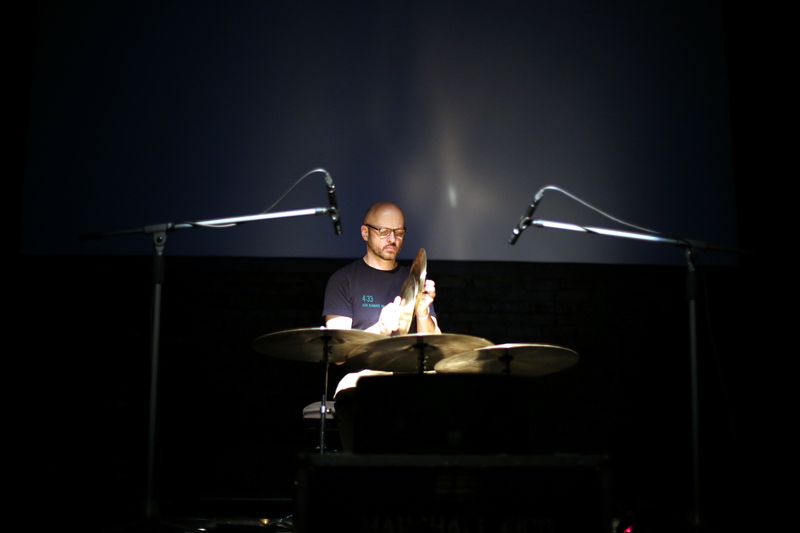 Reduction plays an important role in Wolfarth’s music as does an almost obsessive love for the detail and an impressive palette of sonic possibilities that the drummer has been developing over the past 20 years of intense solo-playing. In his actual solo project, he just uses a numbers of cymbals. Wolfarth has been performing solo since 1991. Find out more about Christian Wolfarth here.